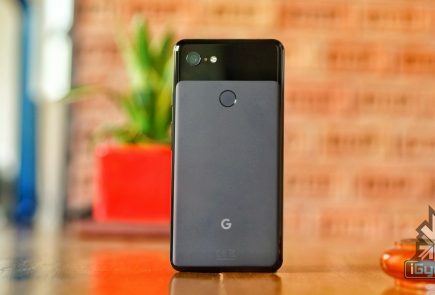 The past few months have been filled with leaks about the Google Pixel 3 and the Google Pixel 3 XL. So much so that we have reached a point where the only thing which is unknown is the price at which these devices will be sold. A few weeks back, a conspiracy theory hinted that these leaks might be fake and the we might encounter an entirely different device. 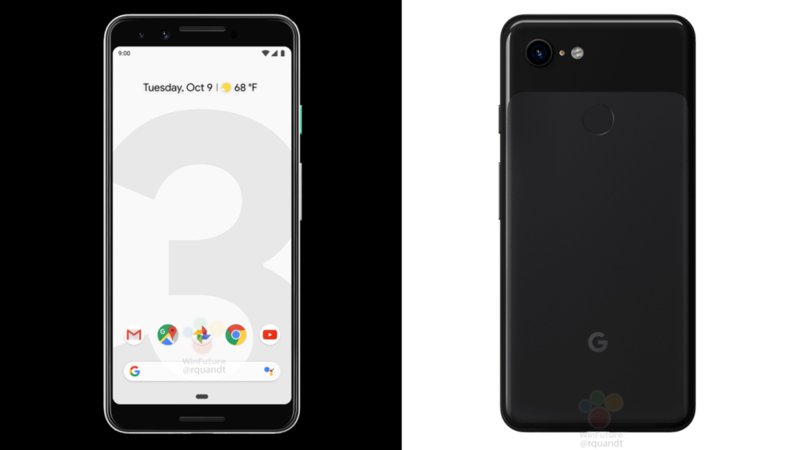 However, these alleged renders of the Google Pixel 3 and Pixel 3 XL put that theory to rest. 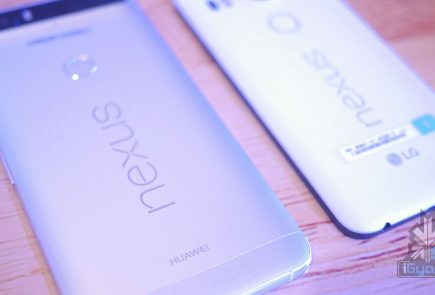 The renders claim to be as close as one can get to the real device. 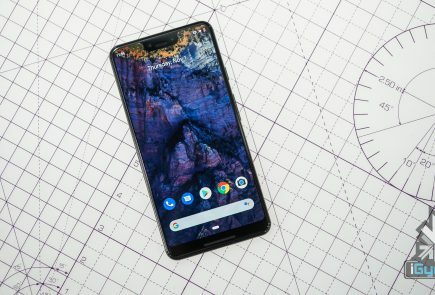 We can see that the bigger Pixel 3 XL will sport a notch. 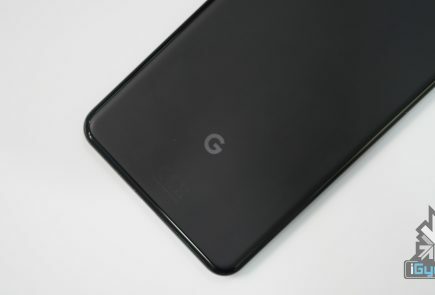 Thhe Pixel 3 will continue to have a conventional design with thick bezels on the top and bottom. Earlier leaks have also reported that the devices will run on the Qualcomm Snapdragon 845 chipset and have 4 GB of RAM. The devices will arrive with Android 9 Pie. While most of what the leaks reveal are not new, a user on twitter has pointed out some new features about the display. Apparently, the Google Pixel 3 series has a new type of wallpaper. While these are basically live wallpapers, they are pretty different. They react on the basis of touch, tilts and even turns. Another set takes it a step further. If the device detects music playing, some wallpapers move and react. They event react when the phone is unlocked or a notification comes up. They also change their colour depending on the time of the day, according to the user. 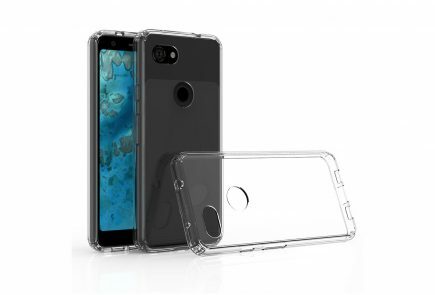 The same user also gave us another bunch of images of the alleged Pixel 3 XL and also pointed out the device has a glass back and a SIM tray at the bottom. 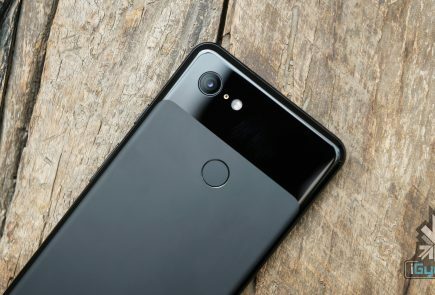 The Google Pixel 3 and Pixel 3 XL are set to be launched in a Google event on 9th October. The event will be a joint New York-Paris press conference and will see the launch of a few other Google devices as well.